Catch up on my latest posts! Let me bless your inbox! 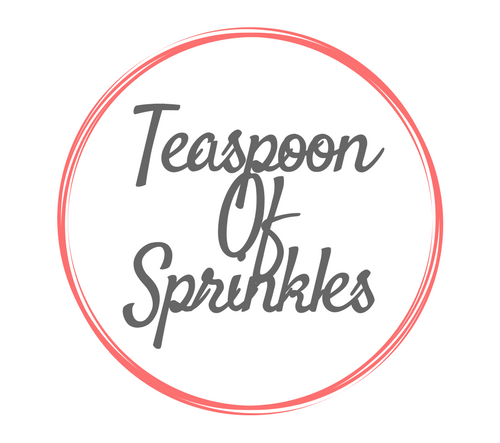 Enter your email address to follow Teaspoon of Sprinkles and receive notifications of new posts by email!